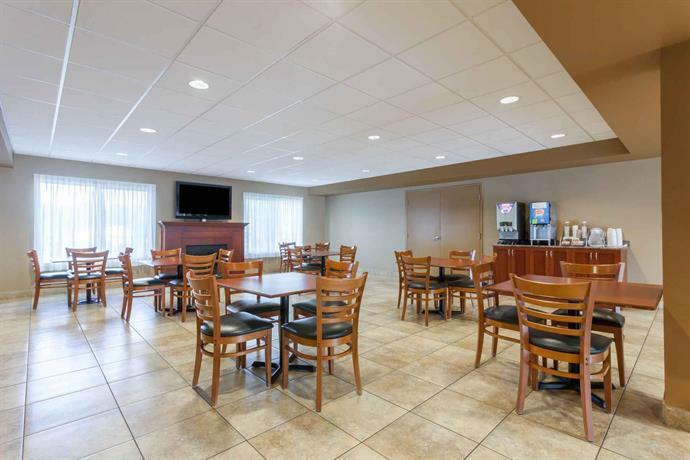 This budget hotel offers a wide assortment of included amenities (indoor pool with waterslide, hot tub, on-site restaurant, free breakfast, free parking, plus mini-fridge and microwave in each room) and is therefore an attractive option for guests looking for good value for the dollar. 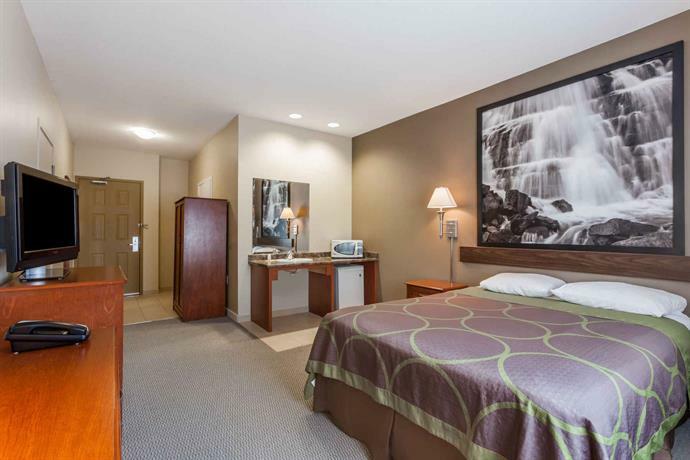 Smoking and non-smoking rooms are offered and each room comes with free Wi-Fi and wired internet, a microwave, a mini-fridge, individual climate control, a coffeemaker, cable TV and free local calls. 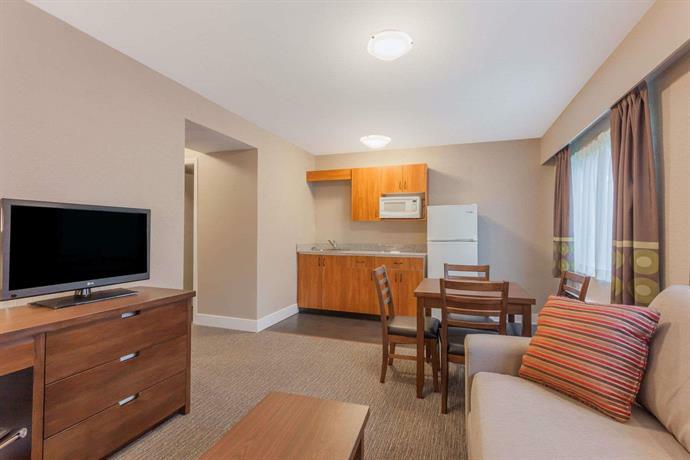 Some rooms come with a bedroom, a full kitchen, and a sofabed in a separate living area . 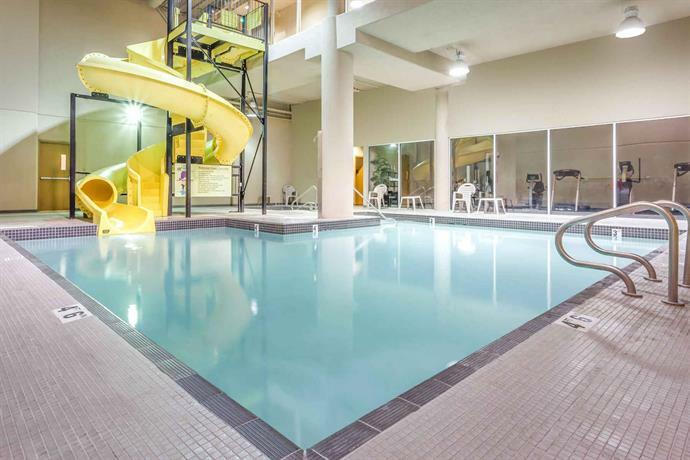 Hotel amenities include an indoor pool with waterslide, a hot tub, a fitness centre and on-site restaurant (Sammy J's) that serves lunch and dinner. 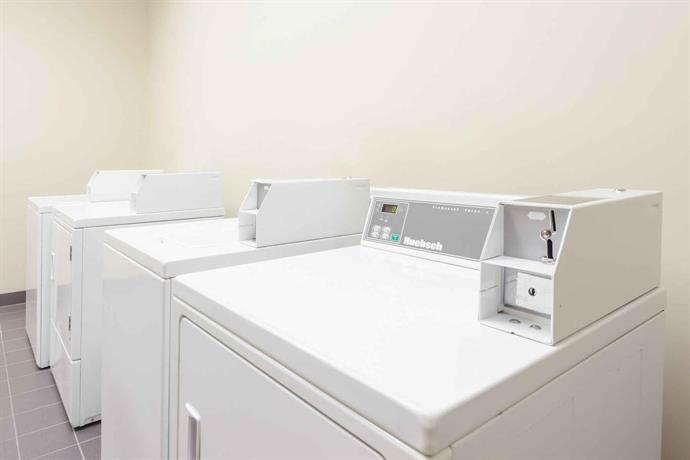 The hotel also provides 24-hr reception, a business centre, and guest laundry. 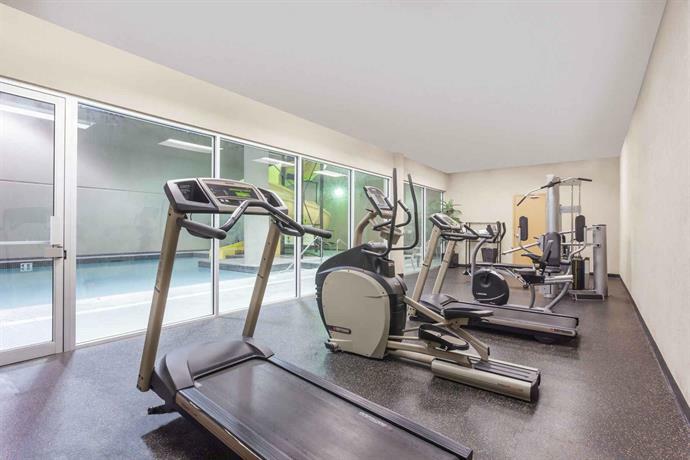 This property consists of two buildings, a hotel-style building with elevator access to all floors and a motel-style building that has no elevator access to the second floor. 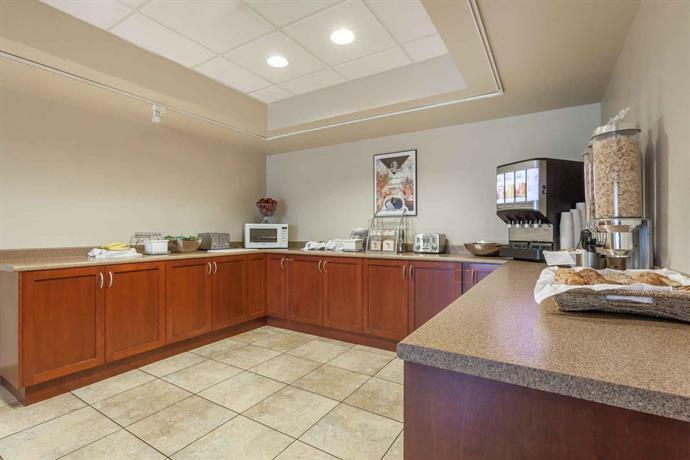 Free breakfast is offered and free on-site parking is available. Pets can stay at this hotel in select rooms for $10 per night. 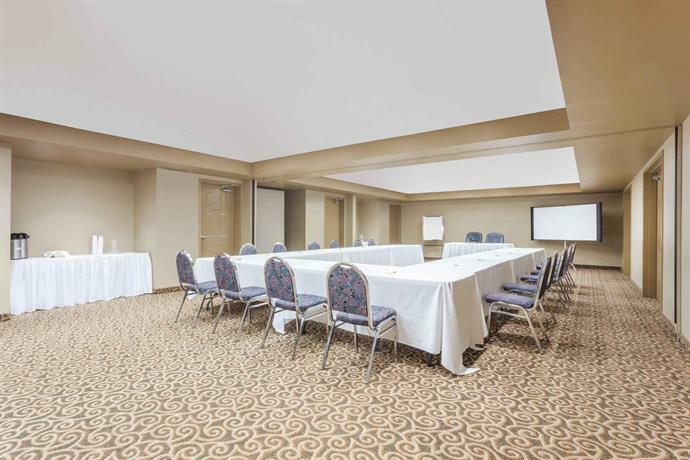 Confirmed with the front desk February 8, 2013: smoking and non-smoking accommodations, free breakfast and free parking. Most of the reviews sourced for this analysis were positive and guests praised the staff, the location, the cleanliness, the pool and the breakfast. 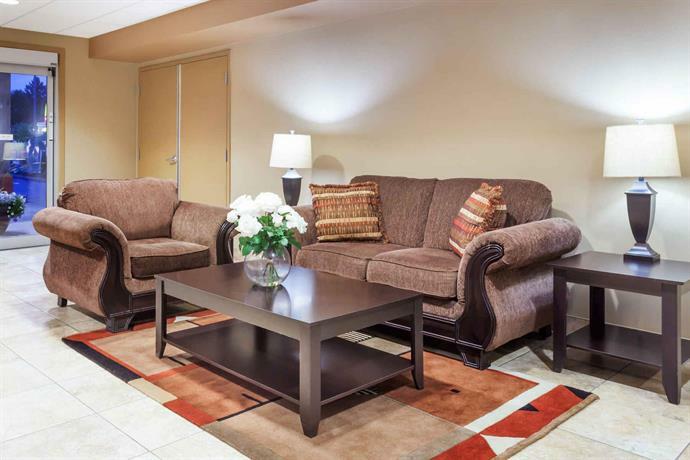 Many guests complimented the staff and described them as pleasant, accommodating and efficient. One reviewer said that staff bent over backwards for them and provided incredible hospitality. The hotel's location was ideal for exploring the area and was convenient to amenities, according to several reviewers. Several guests were impressed with the cleanliness of the rooms. The pool was a hit with several guests, specifically those travelling with children. Guests praised the cleanliness and liked that the pool provided all-day entertainment. The breakfast was enjoyable and some guests said it was better than expected. However, there were opposing opinions about this (see below). 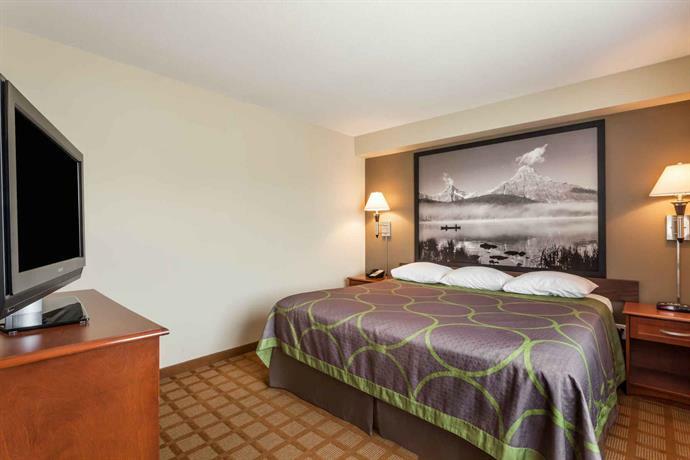 Additionally, some reviewers thought the hotel was a good value and a couple guests liked that parking was ample. 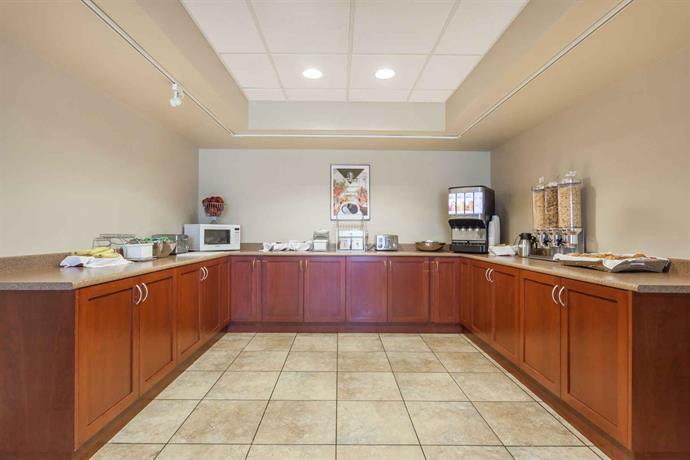 As mentioned above, most of the feedback regarding this hotel was positive. However, there were a few complaints about the breakfast, the elevator and the beds. Although most of the comments regarding the breakfast were favourable, some guests thought the breakfast was horrible and more selection would have made it better. They also felt the options were not particularly nutritious and would have liked items like fruit and yogurt. 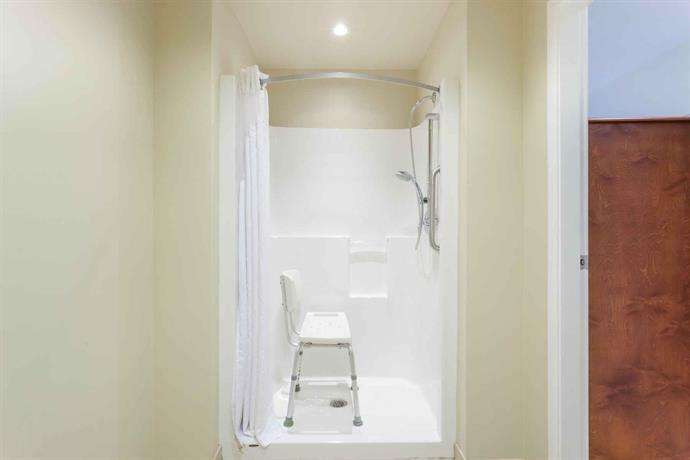 A couple guests felt another elevator would have been convenient in the motel-style building. A couple reviewers said their beds were not comfortable. 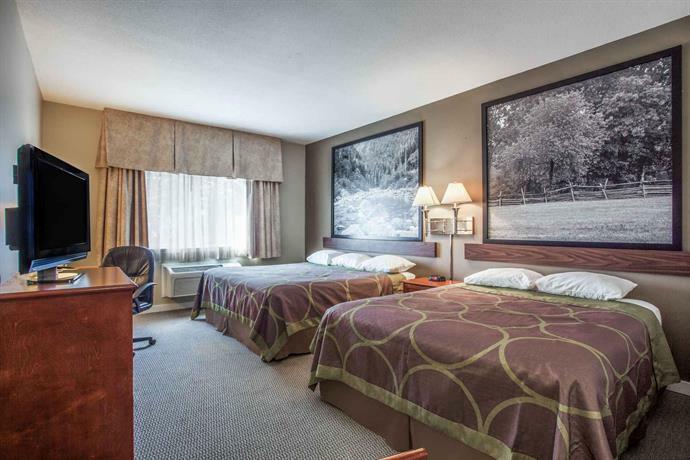 Expedia.ca rated this hotel 3.9 out of 5 based on 21 reviews. 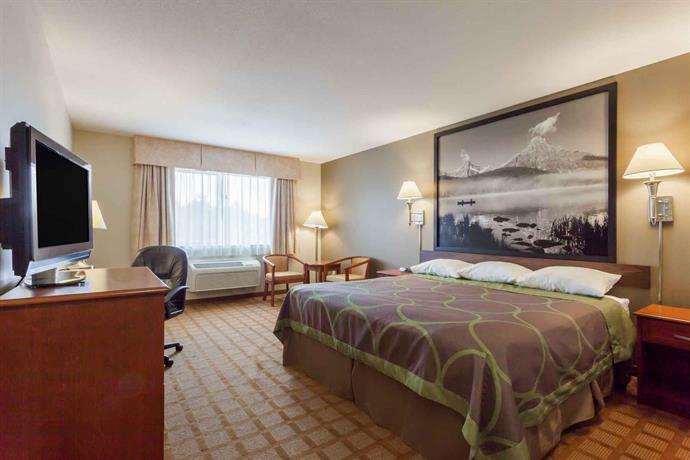 TripAdvisor.com ranked this hotel #5 out of 10 hotels in Abbotsford based on 32 reviews. Hotels.com rated this property 3.7 out of 5 based on 18 reviews. The author called the hotel to verify some information on February 8, 2013. 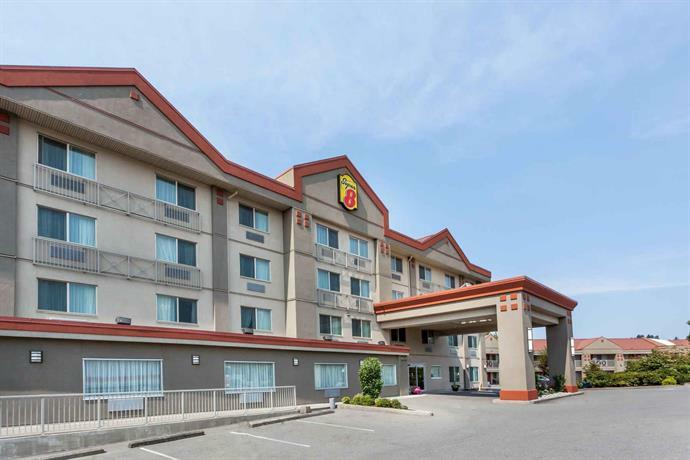 The average guest rating for Super 8 by Wyndham Abbotsford BC Hotel is 7.9 out of 10 based on 1796 reviews from past guests. 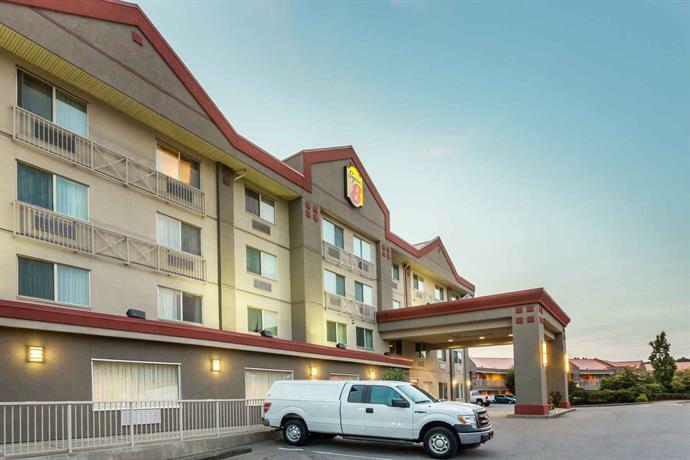 This average guest rating ranks Super 8 by Wyndham Abbotsford BC Hotel at #6 out of 8 hotels in Abbotsford.